reach to impart his time-spanning gospel for a third album of subversive house music. After he last graced us with the smoky hue of “Breaking The Fourth Wall”, Guillaume returns in a state of evolution. From the earthy rattle of the natural percussion on “Last Call” to the sultry coo of the sax on “Constellation”, this album is undoubtedly his, and yet there? s a different kind of forward momentum at work here. It manifests itself in the primal beat and Eastern mysticism of the bass line in “Time Outta Joint”, or the frantic swing and scatty keys of “Discotic Space Capsule”. While the thump of the drums is a familiar trope for any lover of dance music, there are cosmic incantations being whispered in the synthesisers and sound effects that elevate the dancefloor to an astral plane somewhere up above. A strong force in this transcendental quality that permeates “Twice Around The Sun” is Guillaume? s choice of collaborators. 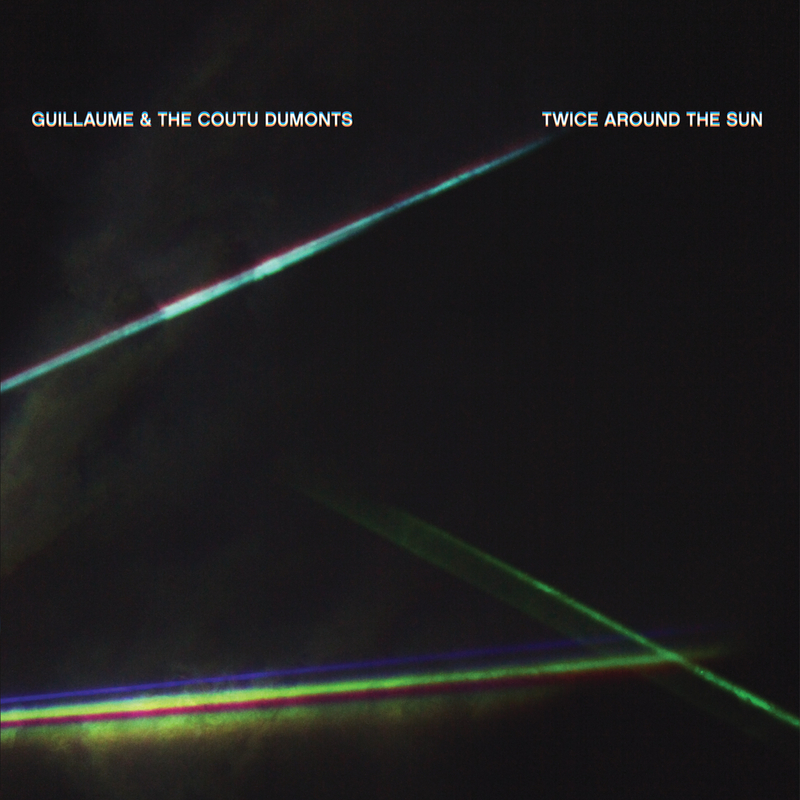 In particular his co-conspirators in Guillaume Coutu Dumont & The Side Effects lend their band dynamic to three tracks on the album. You may recognise Dave Aju? s soulful croon when it cuts through the mix, but then it? s just as quickly shrouded in a vocoder. Likewise Nicolas Boucher on keys, Sébastien Arcand Tourigny on sax and Alexis Messier on guitar inject an otherwordly spirit into the heart of the kinetic machinations Guillaume has crafted, expanding on their two-year strong venture into live performance within a house music context. Elsewhere you can hear the unmistakable seductions of dOP? s Jo Illel aka JAW as he insists that you “run, baby, run” on “Discotic Space Capsule”. It? s a sense of urgency that carries throughout the album, making you aware of the time passing just as it gives you no choice but to succumb to the next twist in the tale, like a kind of philosophical hedonism. Take the ever-rising tension of “Man, Woman And Soul” which finally bursts into a shower of starlit arpeggio and rave-ready bass, only to be met by the exuberant finale of “Solar Flare”. As the irrefutable power of the SH101 bass line gets bolstered by the saucy drums, Aju delivers one of his most iconic vocal turns to date and Guillaume? s interstellar voyage reaches a temporary conclusion. It? s a joyous note to leave us on, blasting the combined spiritual searching and instinctive pleasure of the whole album into the ether. Let? s just hope it? s not too long before Guillaume comes back down from his galactic travels to grace us with more of his message.